The online gambling industry is a lucrative business sector that has seen constant growth in past years, as well as an increasing number of entrepreneurs creating their own online gambling businesses. This means that would-be online casino operators face an increasing amount of competition, however the market is still profitable and ripe with opportunity. What Will You Need to Start Your Casino Business? A licence from the Gambling Commission or similar government organization. A payment process or or merchant account capable of accepting a variety of payment types. A server to host your website and software on. A professionally designed gambling software. An advertising plan to attract gamblers to your website. Ensuring that you select an appropriate software provider is perhaps the most important and costly decision that you will make before opening your online casino. Your customers will be dealing with your software on a daily basis, and ensuring it meets all your standards and requirements is extremely important. You can work directly with a programmer to build a bespoke software from the ground up, which will really give your software a unique design and feel of its own but will also cost considerably more. You will need to locate an experienced programmer who has previously designed similar systems and has adequate experience working with the online gambling industry. The other option is to purchase an existing gambling software. If purchasing an existing software, there are many important factors to consider such as the price, quality of the software, and how much customization is possible. Ask to see examples of their software that have been implemented by real companies, to get an idea of what your final product will look like. Some companies will also offer the option to lease your software on a monthly or annual basis, as opposed to purchasing it outright up front for a single payment. Again, it must be stressed that you should take your time in evaluating these options, as you will be entering into a long-term partnership with the service provider. With either option, you will want details on customer support and updates that the software provider can offer. Customizable GUI (graphical user interface), from your company logo all the way to the colour scheme of the software. Built-in customer support provided by the software company. This may increase the cost of your software, but will save you a significant amount of time and money in the long term. What will be the overall theme of your online casino? Do you want to focus more on certain games than others, such as specializing in poker? Or will you offer a wide variety of games such as blackjack, roulette, and slots? How to make money on casino sites is up to you. Will your software also support sports betting and horse race betting? What other features might your customers expect, such as chat rooms, statistics about their gambling sessions, bonuses, live video streams, or tournaments? These questions will help you to consider the long-term plan for your casino business. Although you may want to offer a limited number of gambling options when you first open your online casino, you need to ensure that your software has the ability to support your growth and add new games as needed. 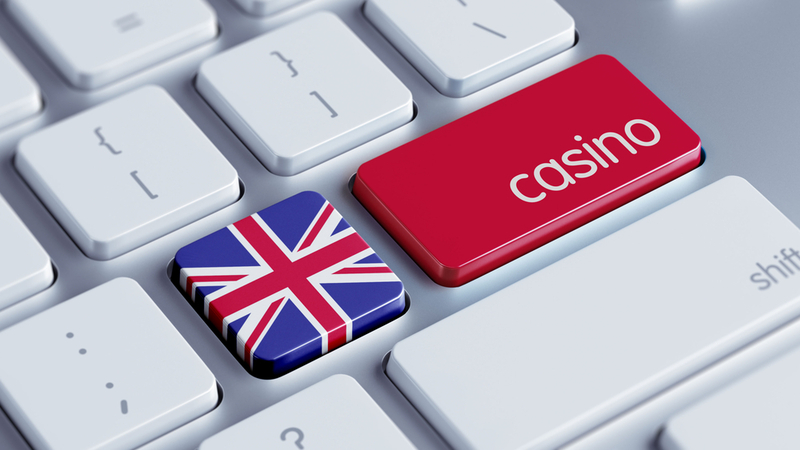 Another difficult area for those looking to create online gambling websites, especially with the complex differences between various countries and jurisdictions. You will certainly need to work with a lawyer to ensure you are in full compliance. You will also need to put checks and balances in place, such as requiring ID from new customers to verify their age and nationality. There are certain locations that are more preferable to obtain your gambling license from, such as Alderney, Malta, Isle of Man, Gibraltor, or Curacao. However, the local legislation of your customer will always override any international law. After you apply for your gambling license in your desired country, it could take anywhere from a month to a year before you are granted your license. If you want to avoid much of the hassle of obtaining your own gambling licence, many software providers allow you to become a licensee through them and avoid much of the waiting and paperwork. Of course as part of your online casino, you will need a payment provider to allow your customers to conveniently make deposits and withdrawals. Part of how to make money on casino sites includes considering your payment options. The more payment options you provide and the more flexible your whole payment process is, the more likely it is that people will choose to gamble through your casino. As with other areas of setting up your online casino, your software provider may also be able to assist in this regard by integrating payment solutions, thanks to their existing past relationship with payment providers. Support for multiple currencies, as well as vouchers and bitcoin currency. The design of your website is extremely important, as the first impression you make on potential customers will determine if they decide to install your software or not. It is worth hiring an experienced designer with experience working on gambling websites to ensure that you are putting your best foot forward to prospective customers. Starting your own casino online is a complex process. Unlike other businesses, there are many legal issues and licensing to consider before starting. However, if you maintain high standards and provide a quality experience to your customers, it can be a very profitable business to be in.